It’s Waffle Wednesdays! Time to relax, paint and enjoy a delicious waffle. On Waffle Wednesday you can enjoy a waffle and paint freestyle on an 11×14 canvas for $25+HST. Please note, freestyle painting is not instructed, however we have friendly staff to provide tips and we also have images for your to use for references. Come out and feed your creativity… and appetite! 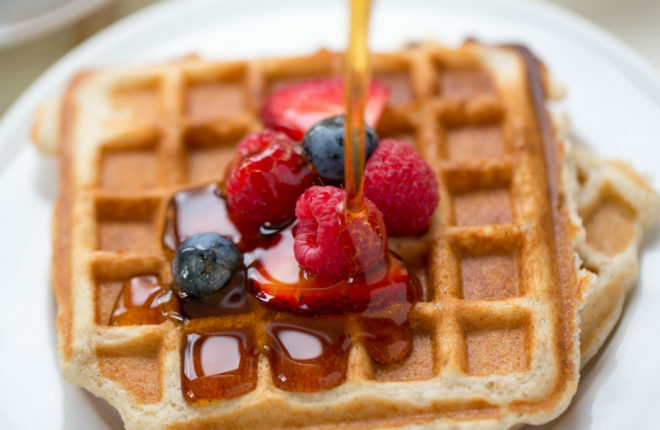 Waffle Wednesday – February 6 – from 5:30pm – 8:30pm. Call or email to reserve your spot. Spaces are limited.